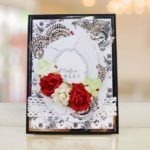 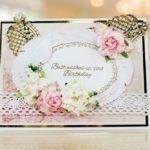 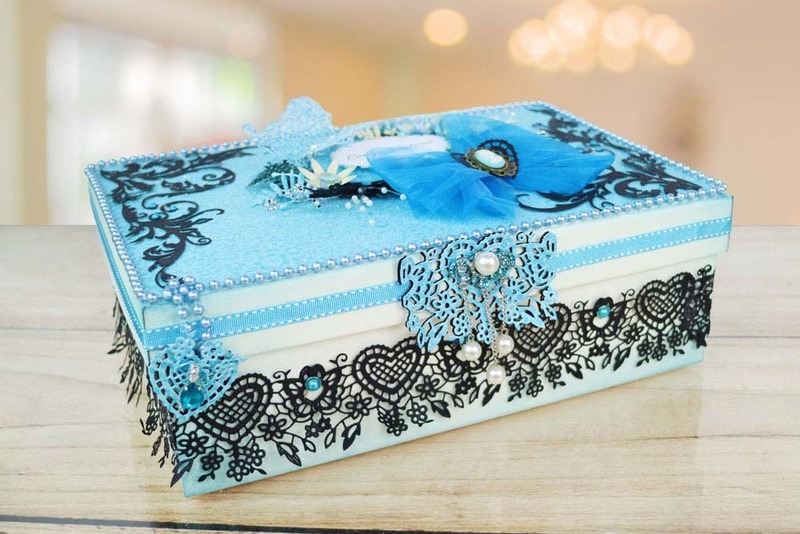 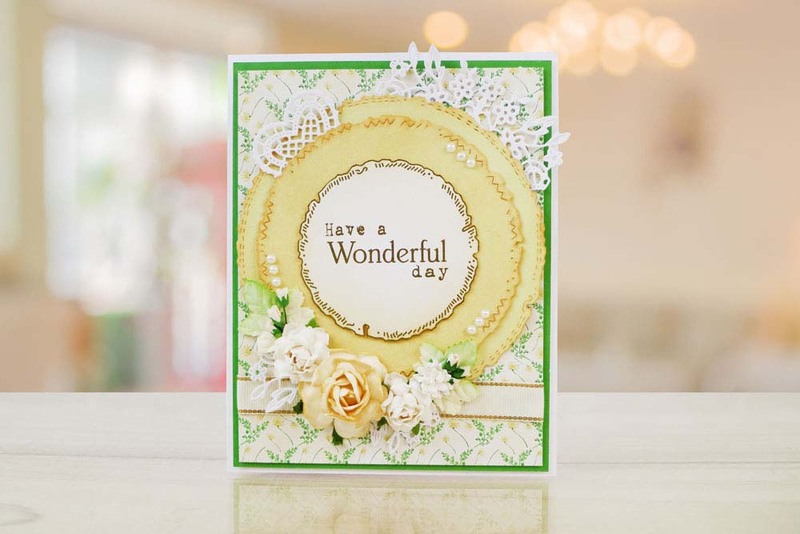 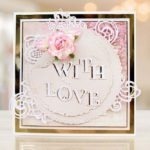 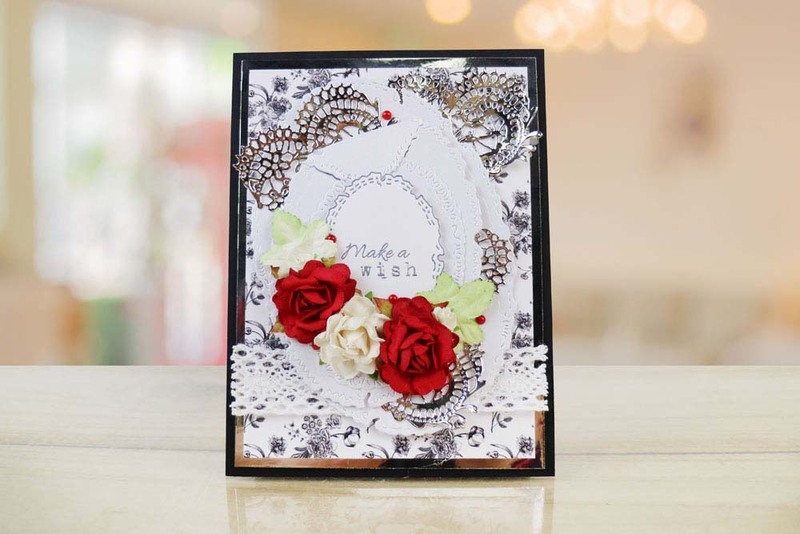 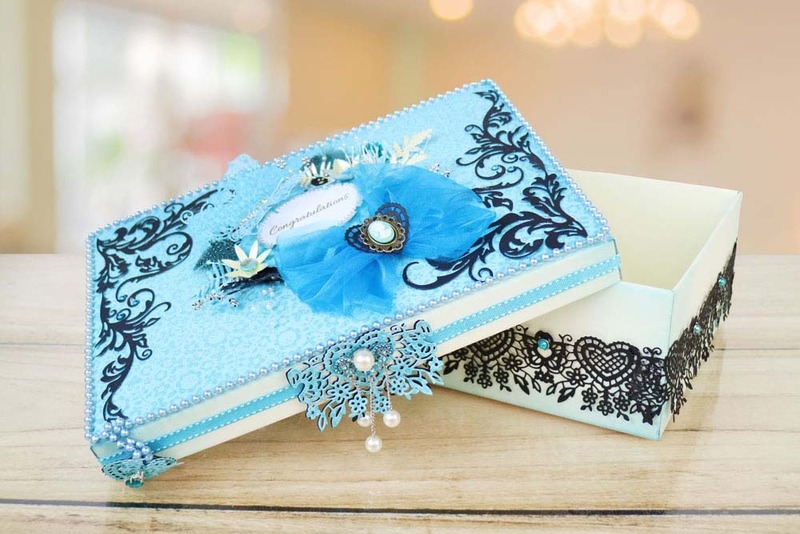 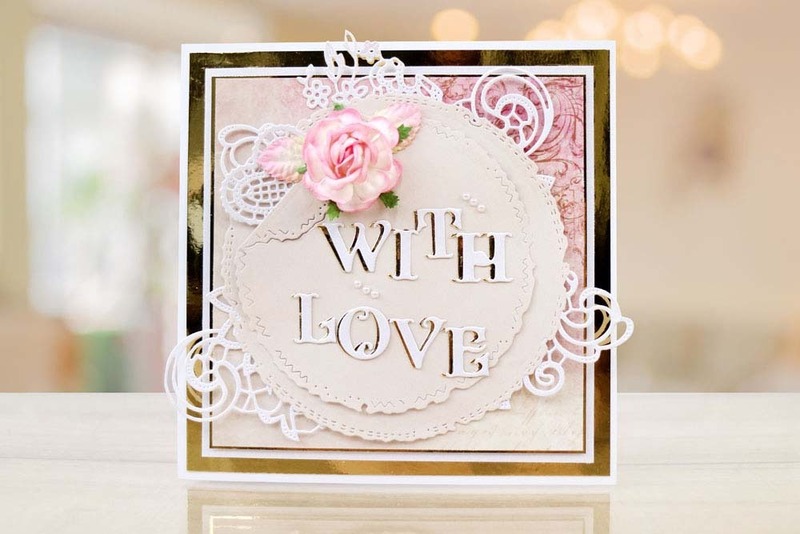 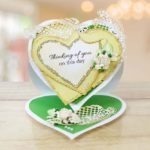 The Tattered Lace Ornamental Tuck Ins dies are great to tuck in to the ornamental vintage frame dies or to tuck in to the torn edge circles, hearts and ovals. 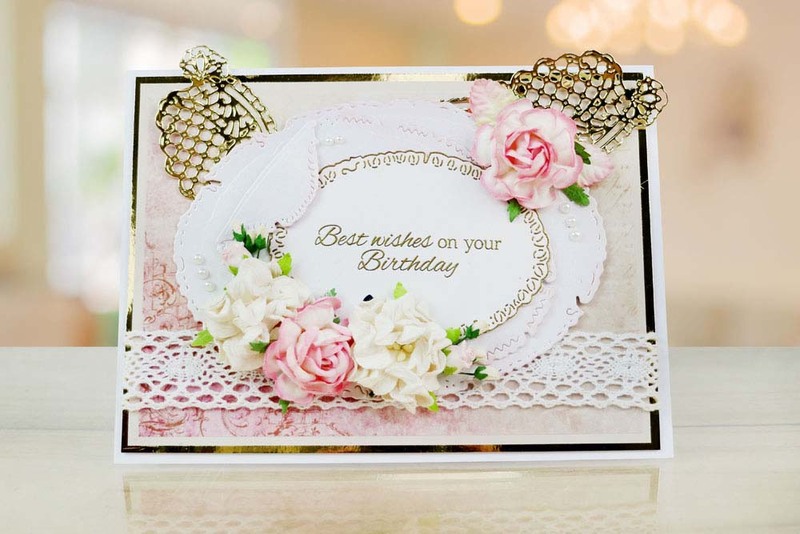 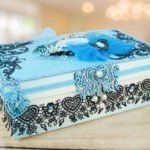 The Tuck Ins are lovely detailed lace embellishments which create texture and bring dimension to any project. 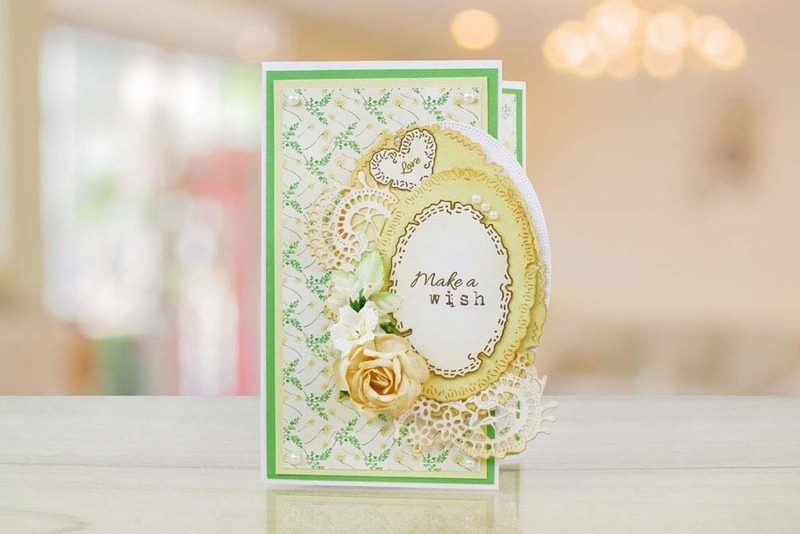 These dies are the perfect way to add finishing touches to your projects. 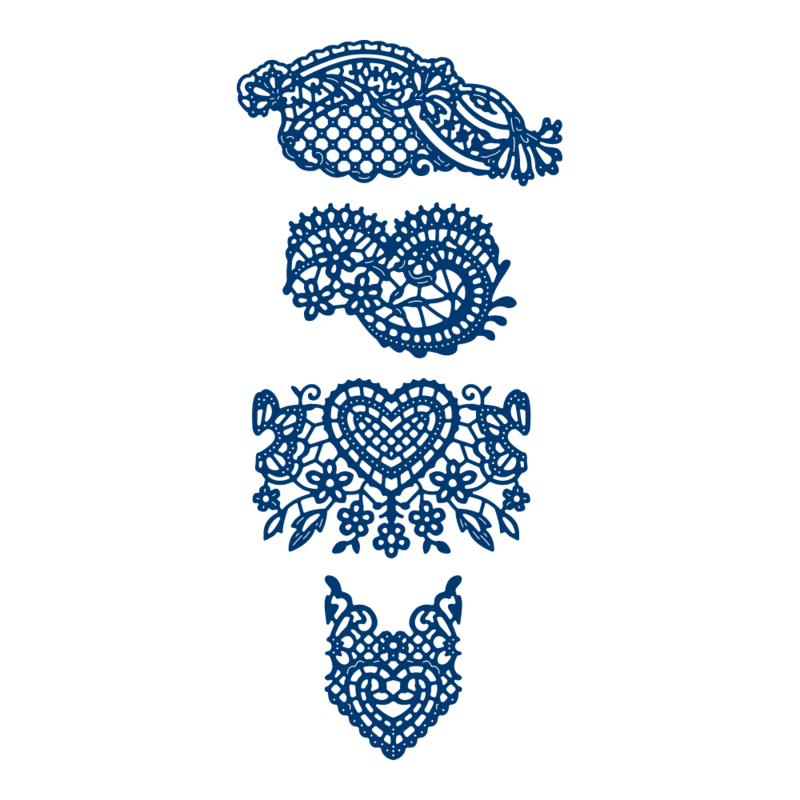 Choose between 4 different designs to suit different projects.